A penny on income tax? Funding the future of the NHS. 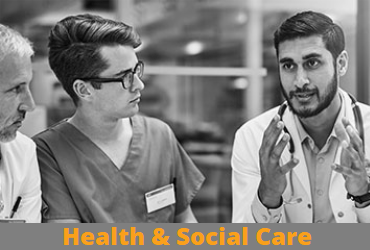 During last year’s General Election, the Liberal Democrats proposed a penny rise in income tax to be spent on the NHS and Adult Social Care. One year on, the NHS has suffered one of its worst winters ever with operations cancelled and waiting times spiralling. At this Public Meeting local Liberal Democrats and representatives of the NHS and Volunteer Groups will explore what a penny on income tax could mean to the NHS in our area. We would also like to hear your views on how the future of the NHS could be secured. Doors open at 700pm for a 730pm start.